Издание предназначено для студентов вузов, изучающих декоративно-прикладное искусство и дизайн. 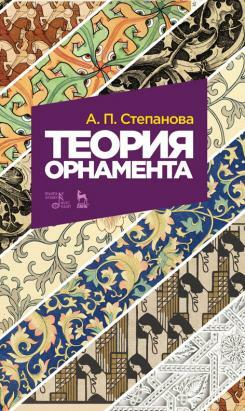 This textbook describes the issues related to the composition of ornaments. The theoretical part gives an idea of the types of ornaments, the development of their elements, composite schemes, the basis of the compositions. On the basis of theoretical information, practical tasks have been developed, in accordance with which the ornaments given in the appendix are made. The publication is intended for university students studying applied arts and crafts and design.